1. 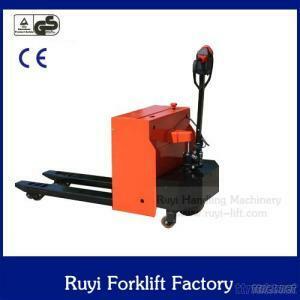 Compact chassis design, with small turning radius, easy to operate. 3. Durable cylinders, imported seal.